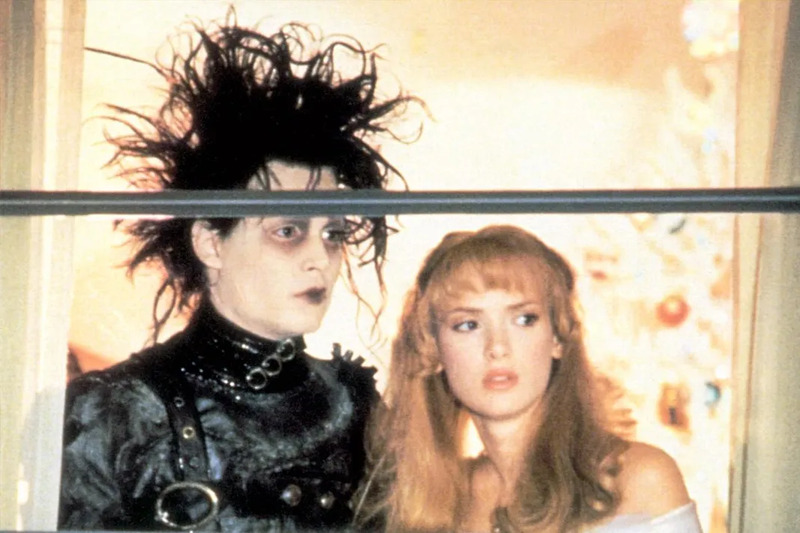 Tim Burton and Johnny Depp represent one of the most prolific, iconic, and creative duos in Hollywood and today, we wanted to take a look back at the film that started this beautiful partnership. 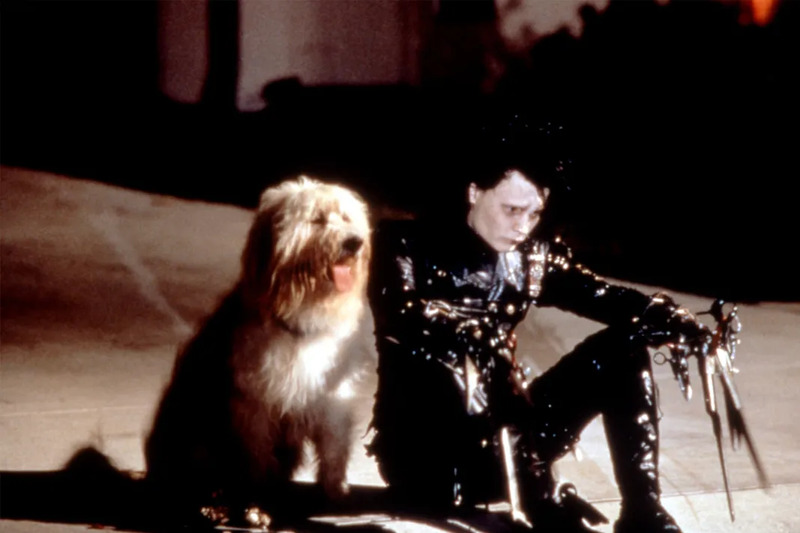 Here are 10 facts you probably didn’t know about Edward Scissorhands. It’s hard to imagine anyone else playing Edward, but several other actors were considered for the titular role. Tom Hanks and Gary Oldman both turned down the part and William Hurt, Robert Downey Jr., and Jim Carrey were all considered for the role. Fox insisted that Burton meet with Tom Cruise. “He certainly wasn’t my ideal, but I talked to him,” Burton recalled, “He was interesting, but I think it worked out for the best. A lot of questions came up.” In particular, Cruise wanted a “happier” ending. Michael Jackson also lobbied for the part, but Burton reportedly wouldn’t return his calls. Depp became passionate about the movie and lost more than twenty-five pounds for the role. In order to play the character as authentically as possible, Depp refused to use any cooling agent in his all-leather costume and later suffered heat exhaustion and collapsed while filming. The idea for Edward Scissorhands came from one of Tim Burton’s childhood drawings. The drawing represented the isolation that Burton felt growing up in Burbank, California. 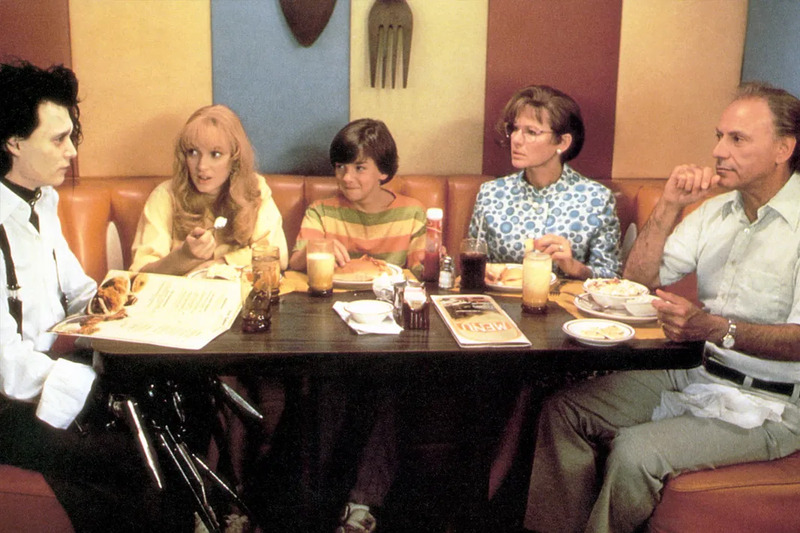 As a kid, Burton often had trouble making friends, “I get the feeling people just got this urge to want to leave me alone for some reason, I don’t know exactly why.” Although Burton has admitted that Edward Scissorhands isn’t his greatest film, he has said that it’s his favorite movie, calling it his most personal work. Edward’s hair is based on the haircut of The Cure frontman Robert Smith. Burton even asked Smith to do the soundtrack for the film, but he passed on the opportunity because he didn’t know who Tim Burton was. Edward’s personality is also partially based on the dog of screenwriter Caroline Thompson. Burton originally planned for Edward Scissorhands to be a musical claiming “it seemed big and operatic to me,” but later scrapped the idea. Burton would revisit the idea of a dark musical with both The Nightmare Before Christmas and The Corpse Bride. The restaurant that the family eats at was a part of a national chain diner called “Sambo’s” and when Edward gets his hands sharpened, he visits a real hardware store called Crowder Brothers located in the Southgate Shopping Center. Even the topiary that Edward cuts are real and some of the pieces are permanently on display at the restaurant Tavern On the Green in New York City. Unfortunately, the topiary are made from welded steel frames, not real plants.